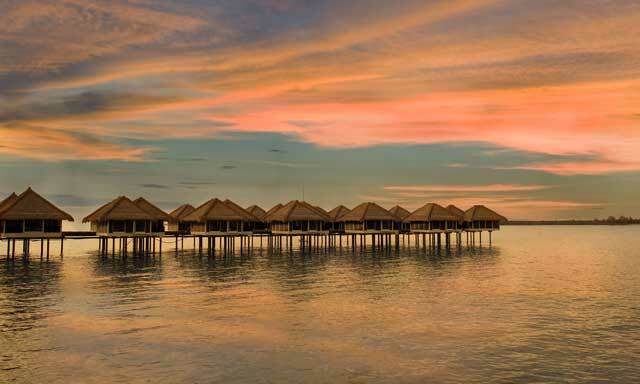 Stay in a stunning overwater resort. Dive into water sports, take a temple tour or jump into the city buzz only a short drive away in Kuala Lumpur. 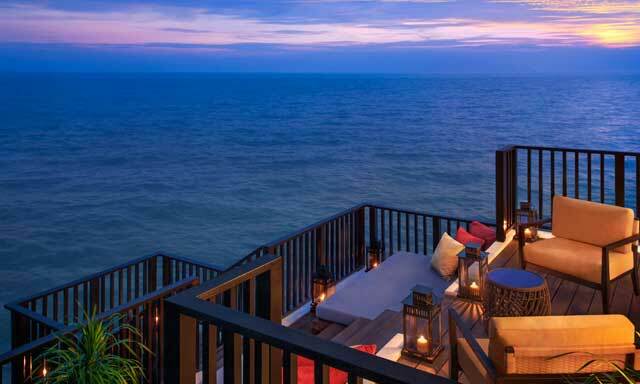 Avani Sepang Goldcoast Resort combines the thrill of F1 adrenaline with a relaxing beach holiday. 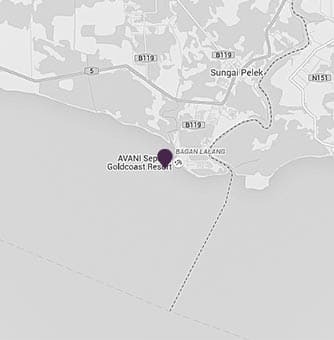 Mix business and pleasure just a short drive from the Silicon Valley of Malaysia! Play more. Don’t pay more! 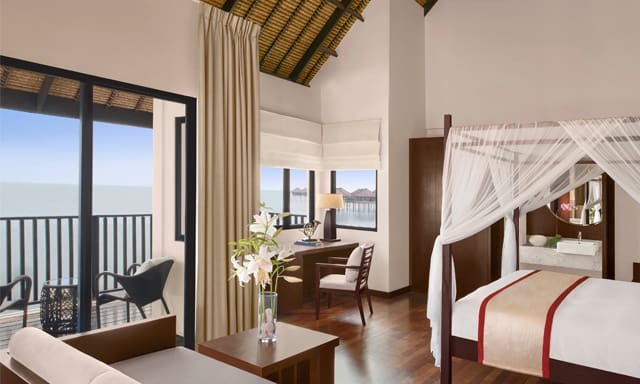 Enjoy extra nights at AVANI and save up to 30%.